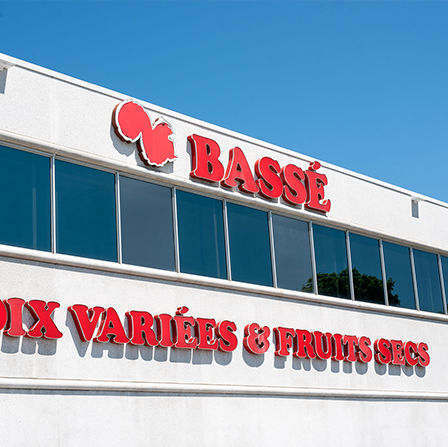 Take your veggies from basic to brilliant with a sprinkle of Bassé nuts. Our Roasted Aspargarus with Parmesan and Bassé Sliced Almonds will rev up your plate. 1. Pre-heat the oven to 425F. 2. On a baking sheet lined with parchment paper, toss the asparagus and garlic with the olive oil and season with salt and pepper. 3. Roast for about 20 minutes, or until asparagus is tender and lightly browned in spots. 4. 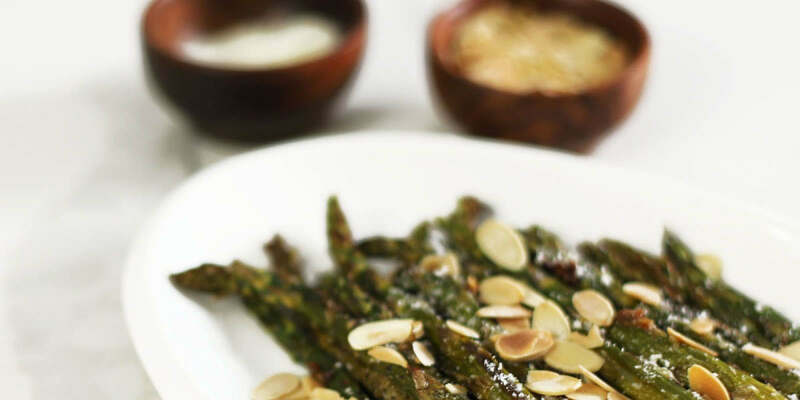 Transfer to a plate, squeeze lemon juice over the asparagus and sprinkle with parmesan cheese and toasted almonds. Pre-heat oven to 350F. Spread the nuts out evenly on a baking sheet that has been lined with parchment paper. Roast for 8-10 minutes or until lightly golden and fragrant.